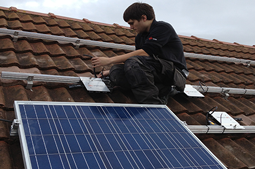 Our electricians have completed many Solar Panel installation's across the UK. 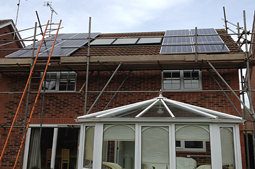 We can fit solar to most types of roof, big, small and even heavily shaded. 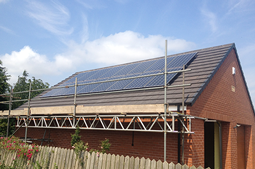 Our electricians have completed many Solar Panel installations across the UK. 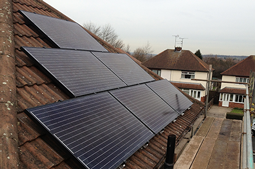 We can fit solar to most types of roof, big, small or heavily shaded. 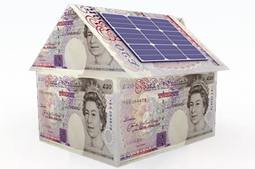 Unlock the potential of your roof space, create your own electricity and get paid money off the Government for doing so.With over 10% APR return on investment potential a Solar investment is better than money in a saving's account. 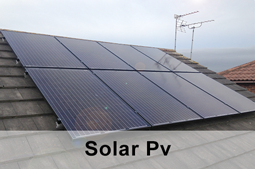 The Solar Panel's will get mounted to your roof and connected to an Inverter which convert's DC power into mains AC power that can be used in your home. This is then connected to your fuse board so it can start delivering power to your applience's. All this can be done usually in a day with little or no disturbance to your home. 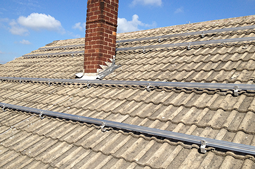 Your roof tiles are slid up and then rail mounting brackets (roof hooks) get botled direct to your roof trusts. The tile is then slid back into place over the roof hook body making the roof water tight like before. Once a row of hooks have been fitted the solar panel rail can be bolted to them and adjusted to a level finish. 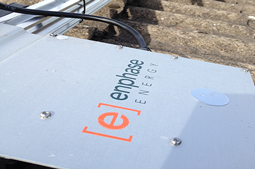 Solar panels are laid between a set of mounting rails and then securely bolted down. As the panels were laid they are tested and connected with the cable ends being run to the inverter. The cables carrying the DC power created by your solar panels are run to an inverter. 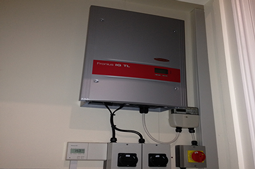 The Inverter convert's DC electric into AC mains power thet can be used in your home. A cable is then run to a Generation meter which keep's count of how much electric you have generated. Finally the power is connected to your fuse board where it can send power to your home applience's. Solar Panels convert daylight (irradiance) into electricity. Solar panel's don’t require heat or direct rays from the sun, even on a dull day they will still generate some electricity. Solar Panel's have no moving part’s and they have self cleaning glass so there's no maintanance. These are designed to efficiently convert the DC electric your solar panel's are generating into more useful AC electric which can be used in your home. A Generation meter is fitted in line with your new system to count how much electricity your solar panel system is generating. The Generation meter is used by your energy company to work out how much money they need to pay you for electricity you have generated. 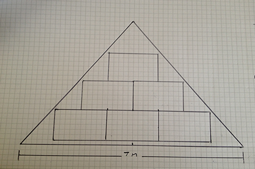 We will measure and scale your roof so there's no guessing how many panel's will actually fit on your roof. 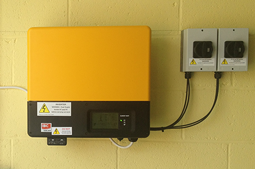 Every system has to have it's inverter specifically tailored to suit the Solar Panel array on the roof. Each inverter has a working range and we will design your system to work in the middle of that making your system super efficient. You will get paid for every unit (kwh) of electricity your Solar Panel system generate's. 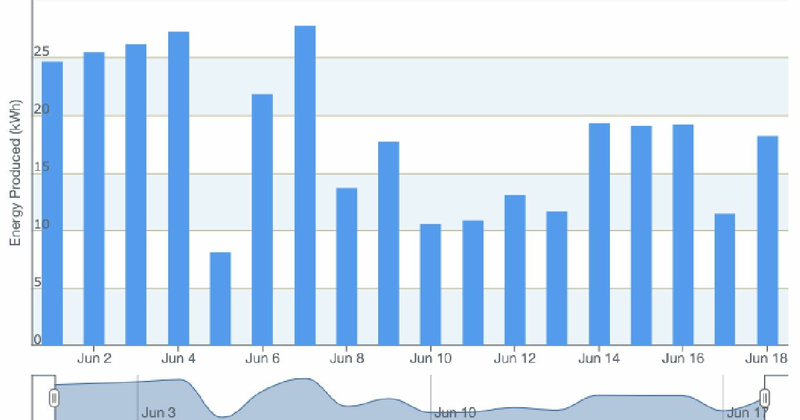 Even if you use every bit of energy your panel's create you will still get paid for generating it. 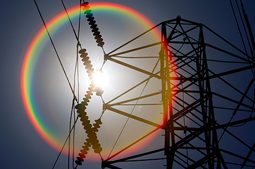 Your energy company has to pay you additional money for every unit you put into the national grid. 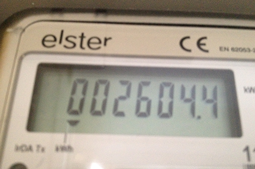 There is no meter monitoring this so they estimate that you will put 50% of what you generate into the grid. Even though you are getting 2 lot's of money from your energy company you can still use the Free electricity as it's being generated without it effecting either of your payment's.